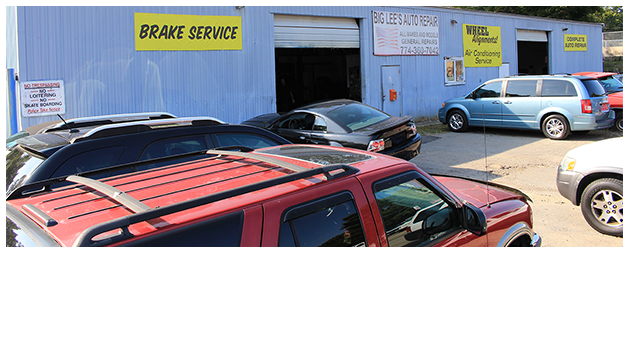 Big Lee's Automotive specializes in automobile repair including but not limited to timing belts, suspensions, tires, exhausts, brakes, tires and more. 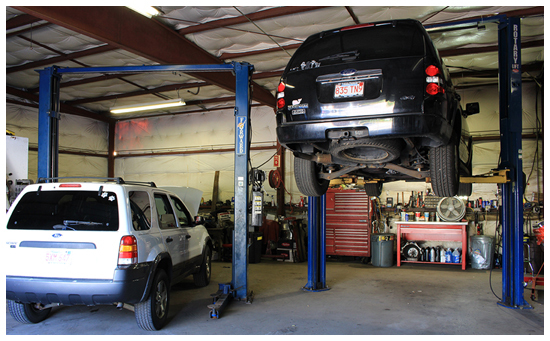 We offer honest, reliable service and competitive prices. 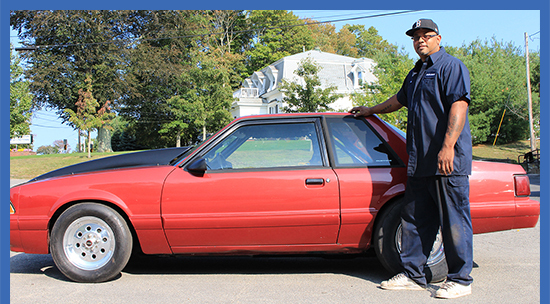 If you need quality repairs done on your car, make the right choice and call Big Lee's Auto Repair!